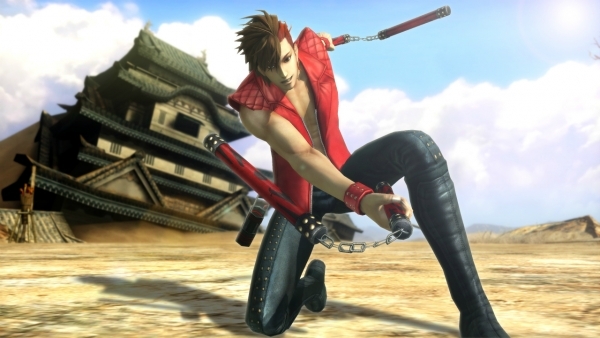 Sengoku Basara 4: Sumeragi debuts as top new release. Yo-kai Watch Busters continues to be the top selling game in Japan. According to the latest Media Create sales numbers, the 3DS action spin-off moved another 95,000 copies over the past week. New debuts last Thursday include Sengoku Basara 4: Sumeragi, Makai Shin Trillion, the latest Idolmaster: Cinderella Girls photo game, and Langrisser. Sengoku Basara 4: Sumeragi opened at 59,000 on PlayStation 3 and 35,000 on PlayStation 4, moving a total of 94,000 units in its opening week and making it this week’s top selling new release. Compile Heart’s PS Vita strategy RPG Makai Shin Trillion opened at over 18,000 sales, while Langrisser opened at over 9,000 sales. On the hardware side, New 3DS LL is up a couple thousand units and PlayStation 4 is down several thousand, back to its more constant sales numbers.